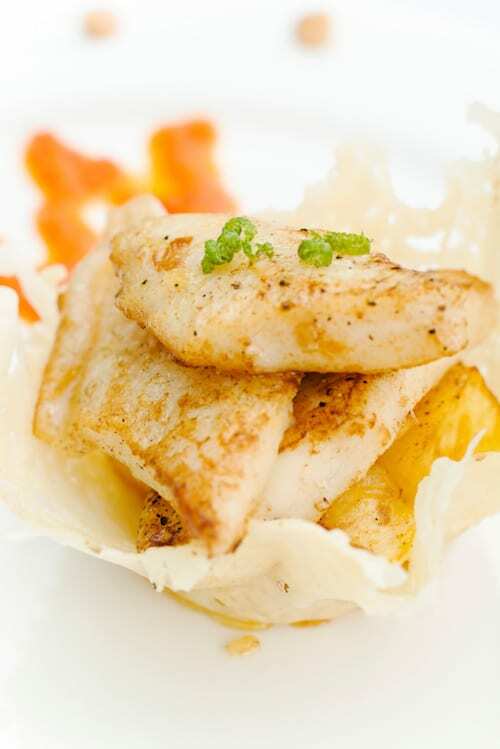 Fresh Orange Roughy has bright orange skin and beautiful pearly, white meat that cooks up mild and flaky. 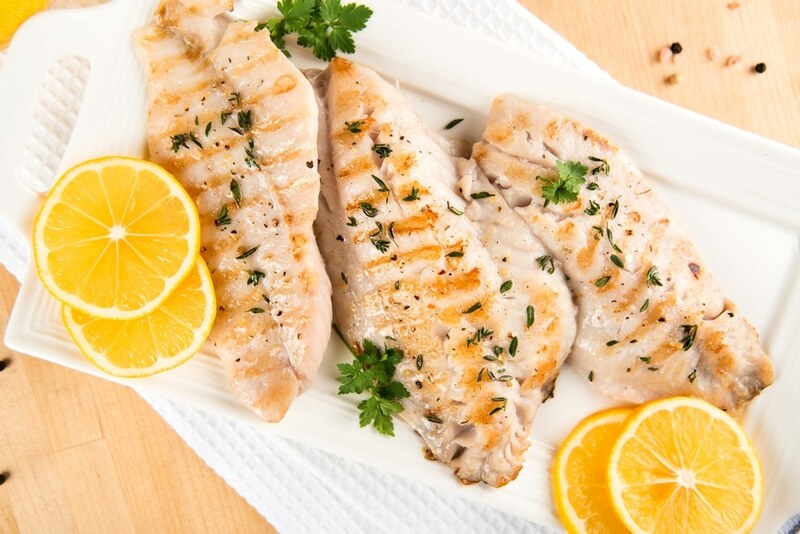 Since orange roughy has such a delicate flavor – don’t overwhelm it with strong seasonings or sauces. It cooks up moist and flaky – and is best gently broiled, sautéed or poached. Fresh Orange Roughy is a real treat since much of this fish makes its way into the market frozen. Your guests will love this delicate and flaky fish. 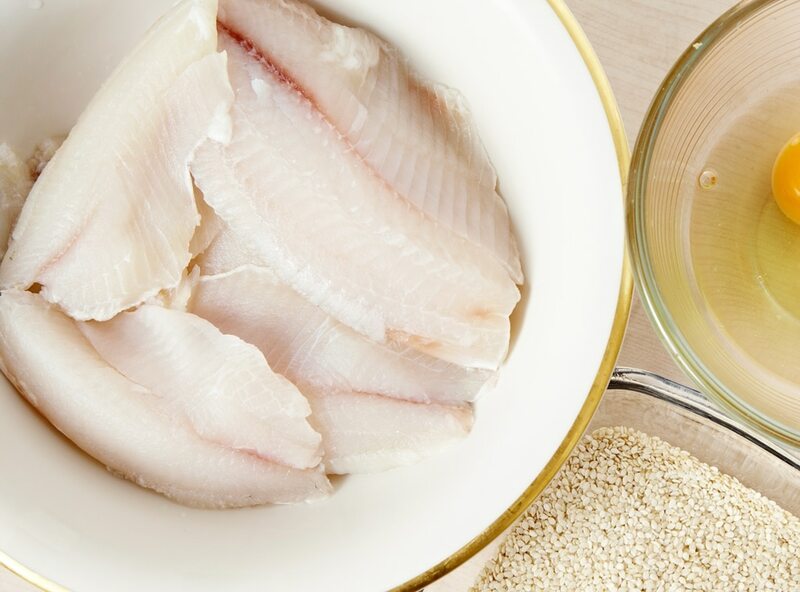 Make sure your customers who are looking for a mild fish give Orange Roughy a try – its a fish almost everyone loves.